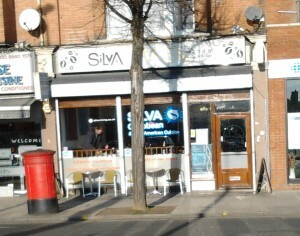 Come and join us for coffee on Saturday morning 11.30 am at the Silva Cafe in West Ealing (opposite Kwik Fit). We’ve had our winter break and are starting up our coffee mornings on the first Saturday of the month again. The idea is for anyone to join us and contribute to our efforts for West Ealing or come and see if we can help you with any particular problem you have. On Saturday I know we’ll be talking about local policing and community safety, ideas to improve our high street, how to improve our monthly craft market, perhaps even the plans for the new mosque and more. 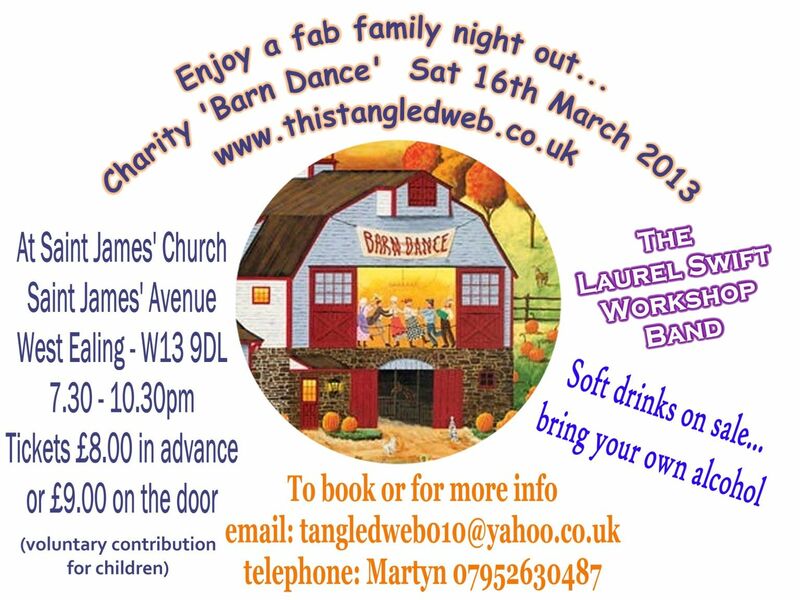 If you care about what happens to West Ealing you’re very welcome to join us. This sounds interesting and a little challenging! ‘A journey of recovery to the heart of his grey matter following a traumatic head injury’. It’s a free event because the people involved in staging this would like your feedback so they can fine-tune it before it goes on tour. 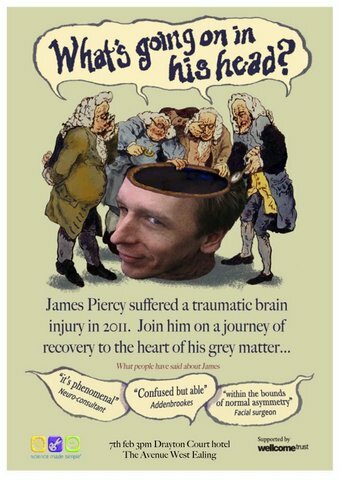 In 2011, leading science communicator James Piercy suffered a traumatic head injury that made this question more pertinent than ever before. Join him as he shares his at times emotional journey. Find out just what we know about what is in our heads and the effect of brain damage via tales of the brain’s structure, MRI, monitoring and the effects of trauma. It’s downstairs at the Drayton Court Hotel on Thursday 7th February starting at 3pm. The redevelopment of the Sherwood Close Estate just south of Dean Gardens is the second major housing development in the centre of West Ealing. Building on the Green Man Lane Estate is well under way and is due to last between 8 – 10 years. Work on Sherwood Close will start in 2014 and will last a similar length of time. Back in October, the Council selected Affinity Sutton to redevelop the Sherwood Close Estate, just south of Dean Gardens, and said that there would be opportunities for local people to get involved with shaping the new estate. On Saturday, 2 February Affinity Sutton, their architects and the Council invite you to come along to a public exhibition where you will be able to meet the team, find out more about their proposals and let them know your views before they progress their plans and submit a formal planning application later in the year. Hot on the heels of Jessops and HMV the next high street chain to go in to administration is Blockbuster UK, though it appears it will keep trading whilst a buyer is sought. Blockbuster has a shop in West Ealing on the corner of the Uxbridge Road and St James Ave. This spot is a key one for WEN and others who are working on ideas to reclaim the dead space at the top end of St James Avenue. WEN has run a monthly craft market here since April and OPEN Ealing may move its arts centre to the building above Blockbuster. In addition, there may be TfL money to improve this pedestrianised area at the top of St James Avenue and the Council is putting in a bid for ‘pocket park’ funds to add to the Tfl ones. What happens to Blockbuster on this corner could have an impact on these plans. So we’ll be watching events carefully to see what happens. On Tuesday 22 January 2013 at 5:30pm at SiLVA Cafe, 148 Broadway, West Ealing local traders are being invited to hear about plans to re-invigorate our High Street. Anyone can attend – just turn up. The more the merrier. We all need to hear and discuss everyone’s views. David Highton, Chair of WEN, will be discussing current and future WEN initiatives as well as outlining some London Borough of Ealing (LBE) proposals, which WEN and other local stakeholders have been working on. These include vacant shop initiatives, a business hub, pop up businesses, events and markets. 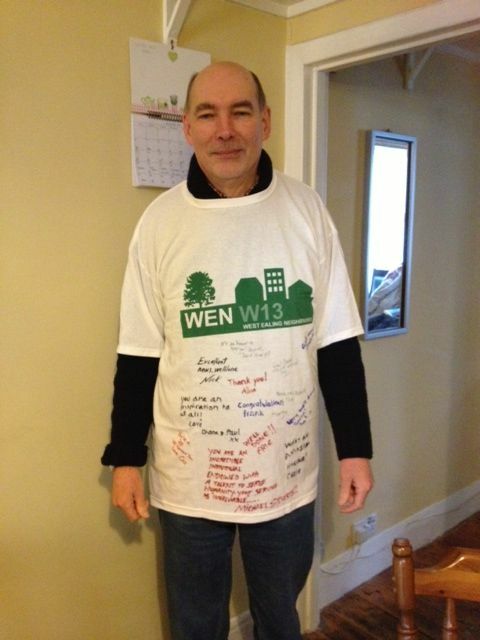 Eric Leach, Chair of West Ealing Centre Neighbourhood Forum (WECNF), will be discussing the forum’s programme to create a detailed, 15 year spatial plan for the centre of West Ealing. These include policies for social provision, movement, Crossrail, housing and of course the High Street. LBE has a set of movement proposals; WECNF has its own plans; and local businesses have their own ideas too! Initiatives to be discussed include increased car parking, pedestrian improvements, accommodating cyclists, improved bus services, taking full advantage of the arrival of West Ealing Crossrail and better traffic flows. Matthew McMillan Chief Executive of Ealing Broadway Business Improvement District (EBBID) will explain what a BID is all about. 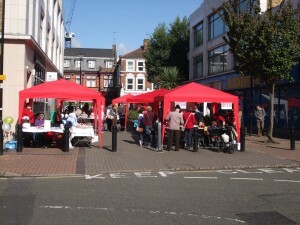 West Ealing Traders’ Association (WETA), WEN. 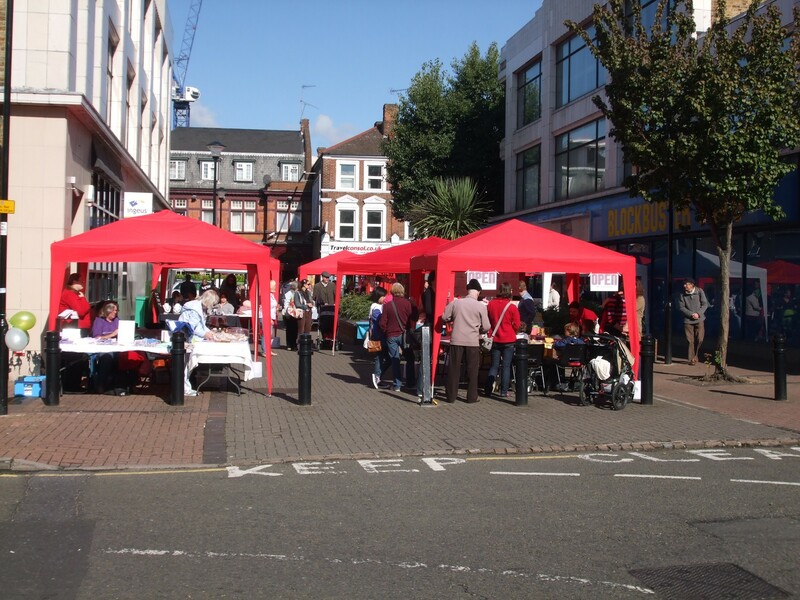 WECNF and LBE are all keen for local traders to form a West Ealing Centre BID organisation.